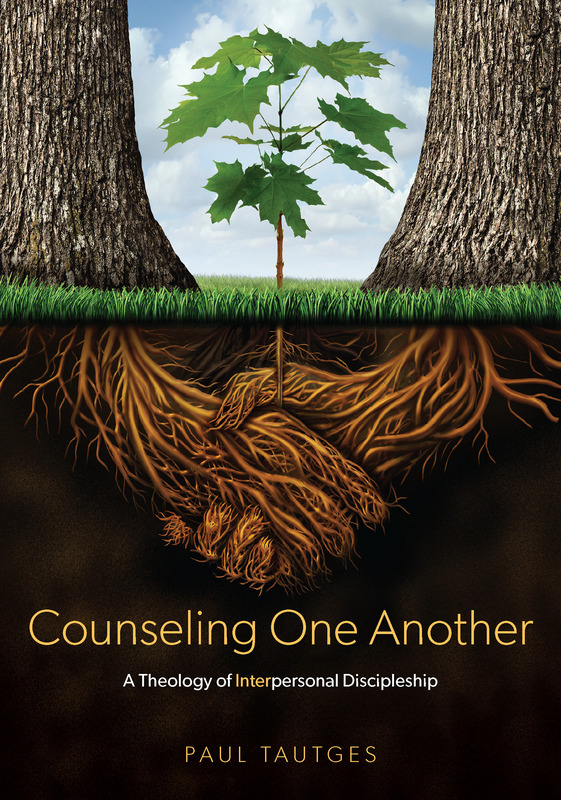 The other evening, in His kind providence, the Lord brought to me a gentle, empathetic counselor in the form of a small booklet that I had purchased at the Shepherds’ Conference this past spring. Facing Depression Together, from Matthias Media, is a practical beginner’s guide not only for those who struggle with depression and anxiety (often together, thus the author’s use of “D&A”), but also for those who desire to come alongside to minister God’s truth and grace to them as they battle these soul maladies. This booklet is divided into two parts. The first is for the person who is struggling to trust God in the midst of dark valleys and the second for those who would learn to be more helpful to those who struggle. Finally, the booklet ends with a very brief review of D. Martyn Lloyd-Jones’s classic work, Spiritual Depression: Its Causes and Cure, followed by a one-page discussion guide for use in small groups. Facing Depression Together is an honest look at the problem, primarily through the eyes of a fellow struggler, and helps us to renew our minds in a number of ways. Depression & anxiety are frequently experienced by the same persons. I had not beforehand seen the connection between these two heart struggles in my own life, how my fear (anxiety) in a number of areas creates expectations that, when not met, often lead to discouragement. These struggles do not exempt a person from personal responsibility. Thank you, Paul Grimmond, for not letting any of us off the hook, even slightly! Of course there is a time for words of exhortation (we counsel with words), but many times we may fail to dispense encouragement to the depressed person by means of grace-filled presence with them and faith-filled prayers for them. Then, when the timing is appropriate, we need to faithfully serve them with the biblical message of faith that they most need to hear and act upon. There are three sentences near the beginning of the booklet concerning how “our biochemistry and psychology affect each other” that could use further clarification. It seems to me that it would have been better to wait until the end of the first article, rather than the beginning, to encourage the depressed person to “seek medical help” or “a professional diagnosis.” Not only does this counsel jump out to the reader as being premature (before soul-related issues are addressed), but the author’s meaning of these terms remains unclear. Together, these two factors make this specific part of his counsel less helpful than it could have been had it been given some definition and qualification. With that one caveat aside, I recommend you consider getting yourself a copy of this resource and ordering a few extras for fellow strugglers. This is all very good advice and I agree with most of it. But, as a Christian woman who has suffered with Depression & Anxiety for years, I believe that you should NEVER tell someone suffering from D&A to seek counsel for “soul-related issues” before “seeking medical help” and “a professional diagnosis”. Yes, medical help and a professional diagnosis must come first and it must be encouraged, especially if the person is having thoughts of suicide or hurting others. Depression (and Anxiety) is more than a mental condition, it’s a chemical imbalance in the brain that has to be dealt with before any counseling can begin. The person suffering from it needs to be properly diagnosed by a Psychiatrist, so the proper medication can be prescribed. Only after the patient has shown some improvement in their condition, and has a clearer mind, is it OK to start Psychological Therapy and/or Biblical Counseling. Thanks so much, Esther, for your comments. You’ve made a very good point that if someone is suicidal or in danger of hurting others then action must be taken quickly. Thanks for that great reminder. Also, concerning the difficult issue of chemical imbalance I highly commend to you a book by Dr. Ed Welch, “Blame It on the Brain?” I’ve found it to be very helpful.